Katie joined InterWest in 2005 and is a crucial part of the financing team, overseeing cash management, managing financial accounting and reporting for the firm's limited partnerships, general partnerships, capital calls, and distributions. Previously, Katie was a senior accountant at Petrinovich Pugh & Company, where she performed accounting and tax functions for S-corporations, C-corporations, and partnerships. Prior to that, she worked for PricewaterhouseCoopers as a senior associate of assurance and business advisory services, where she led venture capital financial statements audits. 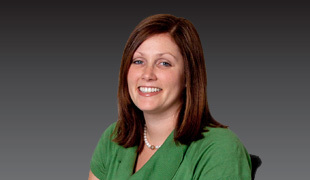 Katie is a licensed CPA and graduated from UC Santa Barbara with a B.A. in business economics, with an accounting emphasis.